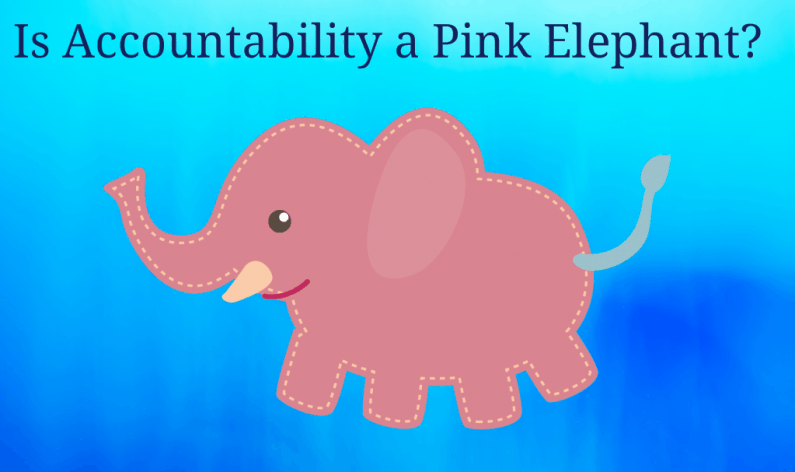 Is Accountability a Pink Elephant? but HOW do I get my team working together to grow the business.. In a sentence, his firm lacks Accountability. But what can/ should he do? We talk about Accountability as if it is a “thing” that other companies have but we can’t seem to find, an elusive dream, a pink elephant. Accountability is not something that is “done” to people but a contract between you (as coach) and your team member. 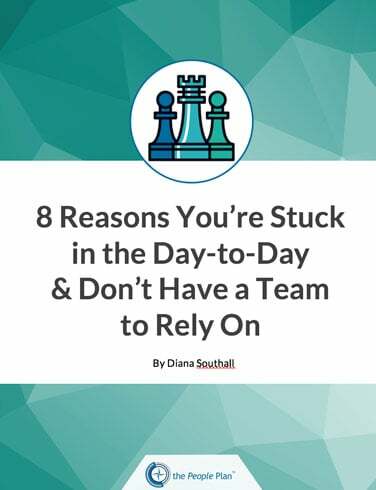 They know the Right Things to do, how and when to do them, what Right looks like, and agree to Get’r Done (said in your best Jeff Foxworthy voice). It’s also important that you have process to setup, agree to and expect Accountability. 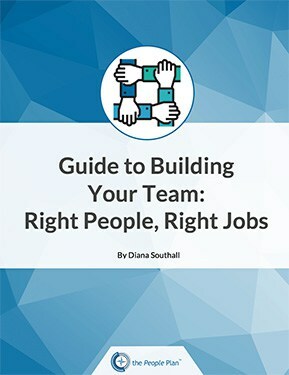 The aforementioned owner thought his main problem was “finding better people”– yet a “better employee” will not be much more effective in a team who lacks accountability as a system.